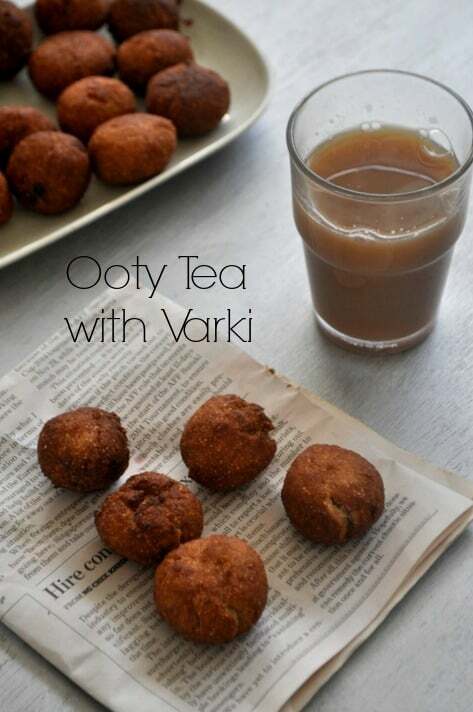 Ooty Tea, homemade chocolates and varki are very famous in Ooty. Varky or Varki is a kind of snack available in roadside teashops in Ooty. 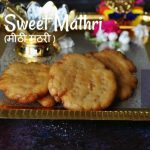 This varkey is made up of wheat flour and semolina. It is a healthy snack for kids.Here am sharing the deep fried version of varki which is available in roadside shops. There is another version of varki which is selling in bakeries are baked version, using the pastries will post the recipe soon. 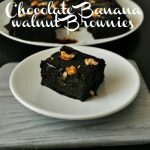 This is one of my fav, it taste excellent with a cup of tea. Do try this and enjoy!!! 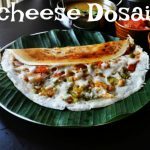 I have planned to post some of the Tamil Nadu Famous food recipes in my future posts and here am happy to share the Ooty famous varki Recipe. In a mixing bowl add the wheat flour, rava, rice flour, salt and sugar, mix well.Add the ghee and mix well. 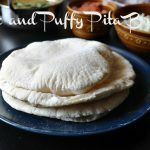 Add water and mix well.Make it like a chapati dough consistency. Make a lemon sized ball and deep fry it. Drain the oil and keep it in a plate. Repeat it with the remaining dough also. 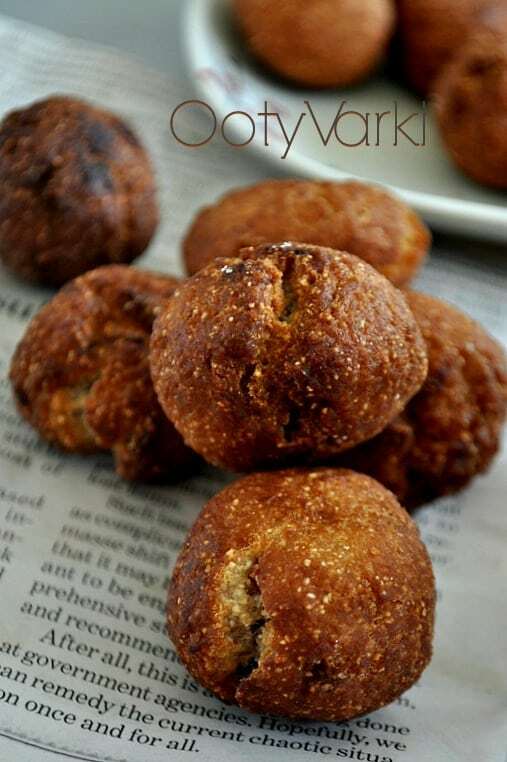 Ooty Varkey or Varki is a kind of snack available in roadside teashops in Ooty. This varkey is made up of wheat flour and it's healthy snack too. 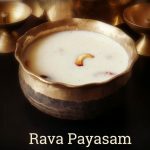 In a mixing bowl add the wheat flour, rava, rice flour, salt and sugar, mix well. You can bake them also. Fry it in medium flame so that the balls cooked well. 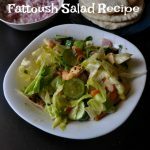 Do try this delicious snacks and enjoy!! !